Coffee Morning on Thursday 29th November in Kay’s Kitchen after drop-off. We will be starting to plan our upcoming Christmas bake sale. Just turn up if you want to get involved or if you just fancy a chat! See you there! Our next meeting will be taking place on Tuesday 13th November at 8pm in the staff room. 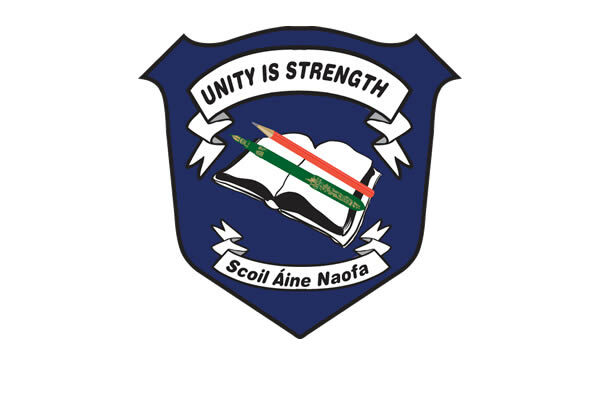 As usual we welcome all parents and guardians of Scoil Àine pupils. Come and see what we do, what we are about and what our plans are for the rest of this term. Just turn up, and remember there is never any pressure on anyone to take on anything they may not be able or wish to do. Next meeting: Tuesday October 9th @ 8pm in the staff room.